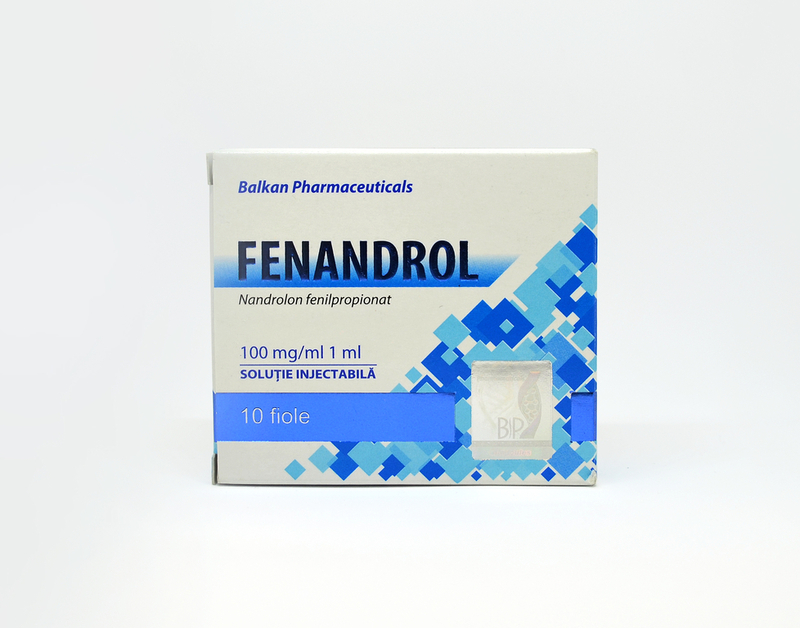 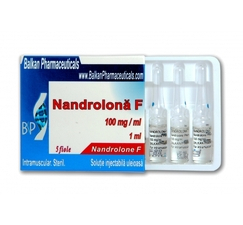 Nandrolone phenylpropionate, also known under the brand name Durabolin, is the active substance - nandrolone. 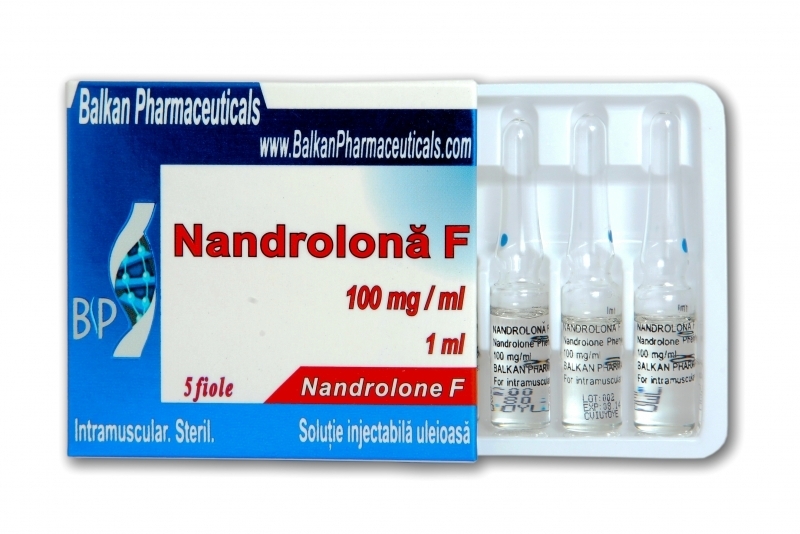 Nandrolone phenylpropionate has a smaller half-life (2-4 days) than nandrolone decanoate or "deck" (7-10 days). 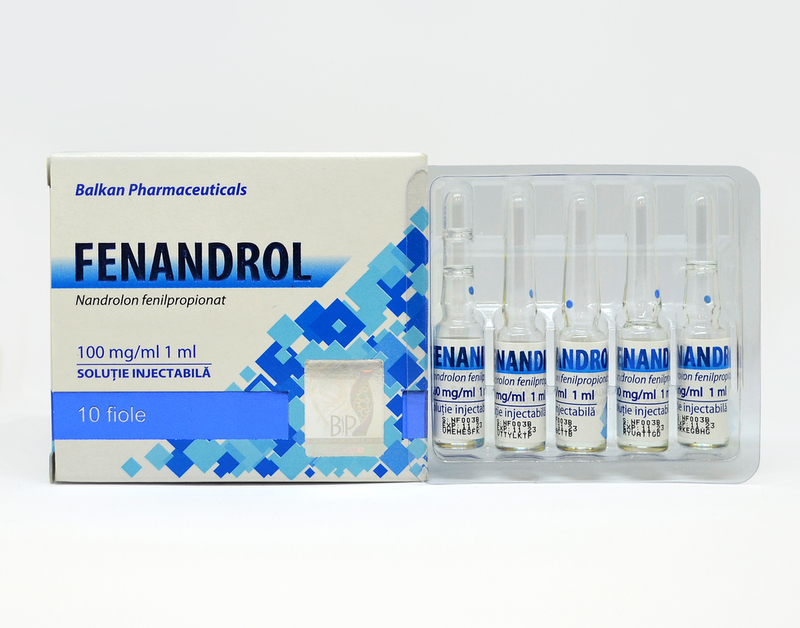 That is why Nandrolone Phenylpropionate acts shorter than "Deca".